The seller is based in Deutschland. 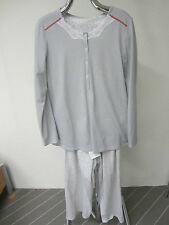 schlafstube24 currently is one of the TOP 100,000 eBay Germany sellers. schlafstube24 is a store that belongs to . .
All of them are assigned to Kleidung & Accessoires and Möbel & Wohnen categories. The average price of the seller products vary about $45. All available products can be found here. Due to last month reviews schlafstube24 was ranked in the 42,617th position. Looking at the whole year data, they are doing better now, as they were in the 49,991st position. Sellers similar to schlafstube24: memory-welt, c.m.allesleine. Leichter Herren Reisemantel Giorgio von Bugatti Hellgrau Gr.M/L NEU! 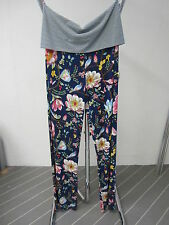 Damen Hose Copal von Essenza Art. 409419 Fb. Schwarz Neu! Pip Damen Trägershirt Tess Melee Blau Gr. L Neu! spitzen Qualität und schnell geliefert, Danke !!!!! Wunderschöne Ware, unbedingt empfehlenswerter Verkäufer!